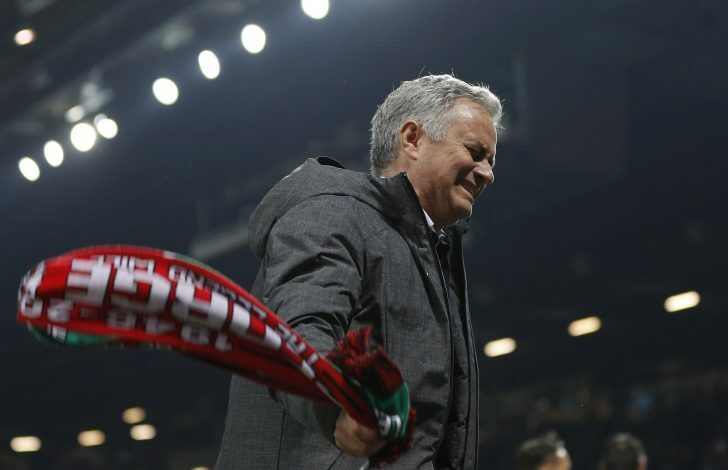 Manchester United’s growing tension over Jose Mourinho not signing a new contract at has forced them to take sight of a potential replacement for the Portuguese mastermind, with the 54-year-old halfway through his contract at the Old Trafford outfit. According to the Independent, the Red Devils have set their sight on another Portuguese for the managerial venture. 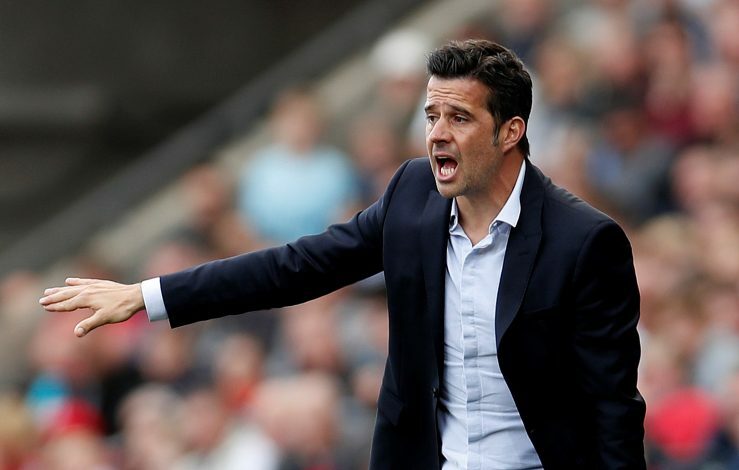 United have recently tracked Watford boss Marco Silva to replace ‘the Special One,’ as the man from Lisbon has caught the eye of many with his managerial performances. Though he was unable to help Hull City from relegation after arriving to the Premier League in January this year, he did impress dozens with his tactics at the KCOM Stadium. And soon after, he was hired by Watford with the hope to keep the Hornets afloat along the stronger teams in the competition. Watford have kick-started this season’s campaign in a spirited way, with wins over mighty teams like Arsenal and Southampton, thanks to their 40-year-old brainbox, who seems to have adapted to the English style of play quicker than expected. Before beginning his stint in English football, Silva took Olympiacos to the title in Greece, starting that glorious season in miraculous form with 17 straight league victories. However, United may have to work hard to secure their target’s services, as adamant Watford recently rejected a bid for the man from Everton.